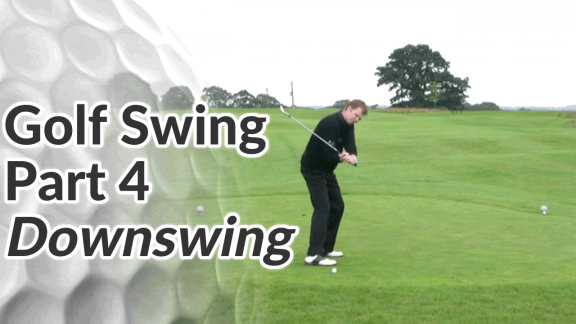 A lot of amateur golfers (perhaps even the majority) would benefit from a more in-to-out swing path. This drill helps to promote that by having you focus on one specific area of your body – your right elbow (left elbow for left-handed players). 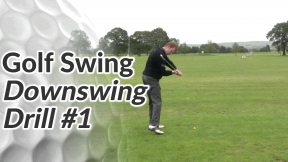 It’s a simple drill, as you’ll see from the video below, but give it a try at the range – particularly if you find yourself hitting pulls or slices. 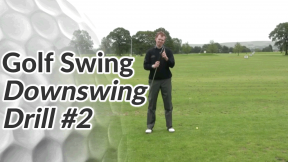 Split the hands so that the left hand is placed normally on to the club. Place the right hand 5 inches below the grip. 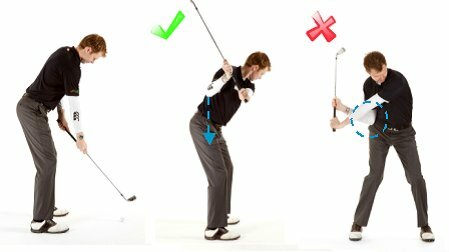 Take your swing to the top and then pause as you feel how the right elbow should start its movement into the downswing with a vertical drop towards your right hip pocket. 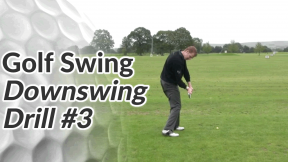 Try to avoid letting your right elbow move too far forwards in front of your body at this stage.